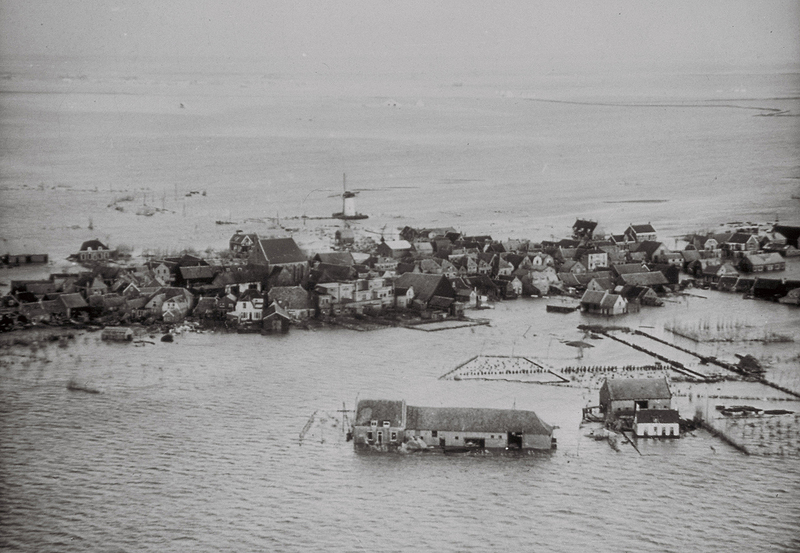 In the winter of 1953, a storm tide breached the dykes in more than 90 places in the south-west of the Netherlands. The devastating flood that followed claimed over 1800 lives and caused more than 700 million euros worth of damage. This catastrophe initiated the Delta works and an extensive reinforcement of existing dykes and levees, currently making the Netherlands the best protected delta in the world. However flooding can never be ruled out completely. Around 59% of the Dutch land surface is prone to flooding including 26% that lies below sea level. 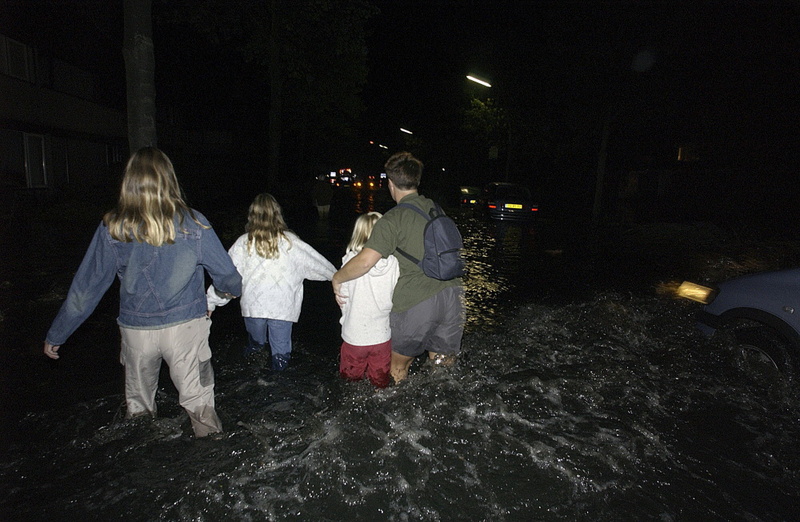 In terms of consequences, floods are among the worst disasters that can hit the Netherlands. Although the probability of flooding may have been reduced considerably, it still remains. And the potential consequences would be huge. Since 1953, the Dutch economy has grown and its population has increased - almost 70% of which live in flood-prone areas. The scale of disruption and devastation, therefore, would be much larger than 60 years ago. Floods in the densely populated Dutch delta may cause many thousands of casualties and hundreds of thousands more would be affected in some way. The breakdown in transport, energy and communication infrastructural networks would further increase the disruptive impact. And risks will only increase, due to climate change and the continual growth in the economy and population. to reduce the potential consequences of flooding. This could be done not only through sustainable spatial planning and revised contingency plans, but also by reinforcing dykes and levees. The combination of protection and management is known as the multilayered safety concept.